Miele is a high-end vacuum cleaner that uses innovative technology and has gained a strong market share in the upscale appliances market. Despite relatively strong customer reviews and a high satisfaction rating, repair may sometimes be required. Some of the most common repairs, irrespective of the model, include repairs to the motor and repairs to the cord winder. 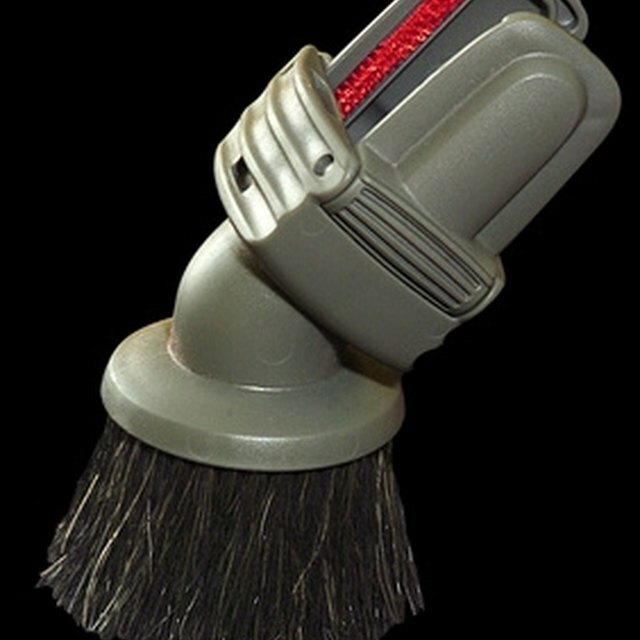 A Miele is a specialized vacuum cleaner. Product lines include the Miele S7 Tango, the Capricorn and S163. Repair to these products can be difficult and often requires the advice of a professional, because these are intricate machines. If your Miele stops experiencing proper suction, you should ensure that nothing is stuck in the vacuum head and that the vacuum bag is not clogged. You can check the vacuum bag according to instructions in your manual. If neither the vacuum head nor the vacuum bag is clogged, you will probably need to take the vacuum to a repair shop. However, two other simple do-it-yourself repair solutions exist for two common problems: cord winder problems and motor problems. The first step in cord winder repair is to unplug the machine. Next, open the machine; remove the bag and remove the lid after disengaging the clips. Remove the air filter, followed by the switch assembly, which is the white rectangular connector next to the black one. Disengage the switch assembly from the electric connector and plastic pins that hold it, and the assembly should lift right out. The screws have to be removed next. Although they are intricately placed, they can be removed with a bit of dexterity Place the machine upside down so that the black bottom and wheels show up. The entire base of the vacuum will now be up. Once this is done, the cord winder is in the upper part that you can now see. The cord winder is situated next to the motor. Remove the lone screw securing the cord winder electrical connector, and then disconnect the connector. The cord winder is ready to be replaced. Once this is done, repeat the entire procedure in reverse to put the vacuum back together. Because the motor is situated next to the cord winder, the procedure is about the same. When the final step of disassembling the vacuum has been reached, just take the motor out in the way you did the cord winder. One advantage is that the motor slides out easily for the most part. Once you have removed the five screws that hold the vacuum together, your job is easy. An important thing to remember for both these parts is, of course, that you have to have the new part to be replaced. Also, remember that when removing the screws, it is important to use a Torx screwdriver, as these screws will not unfasten with any other type of screwdriver.